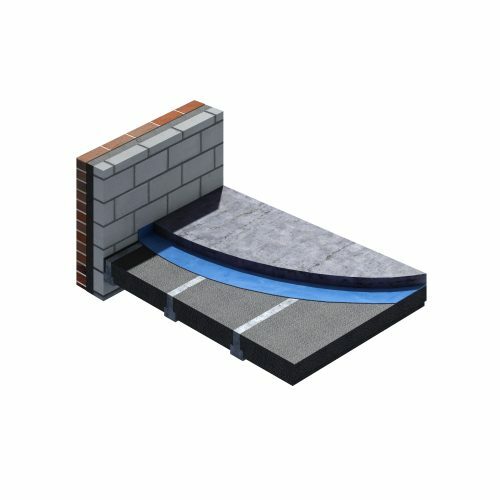 Jablite | Jabfill HP Cavity Wall Insulation | BBA-certified full-fill product that is designed to optimise the cavity space in a new build property. 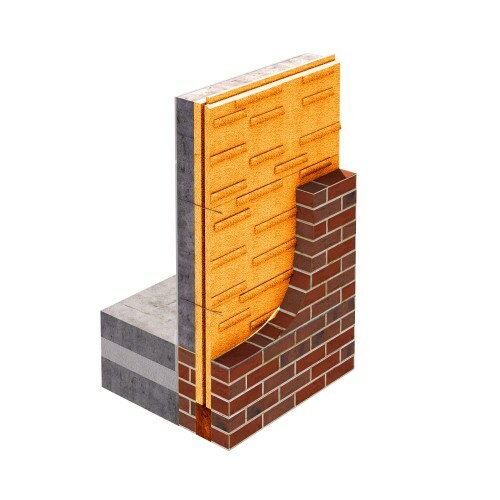 Jablite | Jabfill HP Cavity Wall Insulation | BBA-certified full-fill product that is designed to optimise the cavity space in a new build property. Jabfill High Performance (HP) Cavity Wall Insulation is a BBA-certified full-fill product that is designed to optimise the cavity space in a new build property. 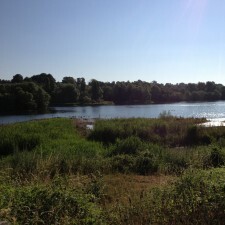 BBA (British Board of Agrément) accredited, certificate 96/3215. Jabfill HP Cavity Wall Insulation is supplied to the standards defined in BS EN 13163 and has been assessed and approved by the BBA for use in cavity walls to a maximum height 12m; certificate number 96/3215. 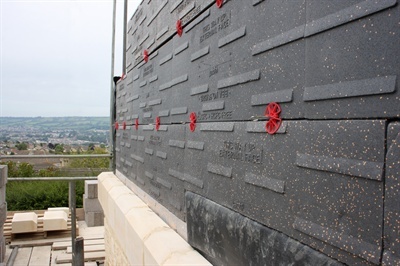 The boards have 5mm-deep flutes on the external face which ensures that any moisture that penetrates the external leaf is directed down the outer face of the insulation and back into the external masonry. 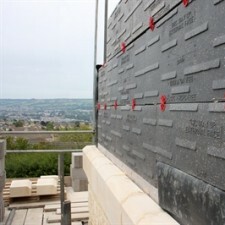 Boards are marked to identify the correct orientation for installation. 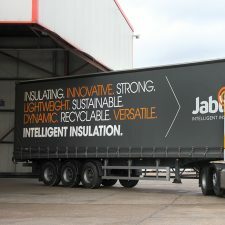 Jabfill HP Cavity Wall Insulation is moulded from HP or High Performance EPS (expanded polystyrene). 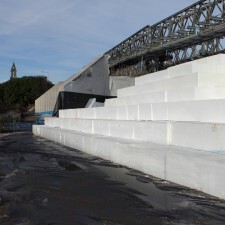 Jabfill HP Cavity Wall Insulation is produced to the requirements of BS En 13163 ‘Thermal insulation products for buildings – Factory made products of expanded polystyrene (EPS) – specification’. 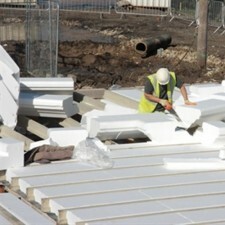 + Can Jablite EPS be used in a full fill cavity wall application? Yes. 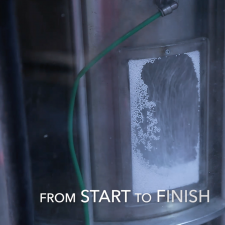 Jabfill is designed for fully filling masonry cavities. 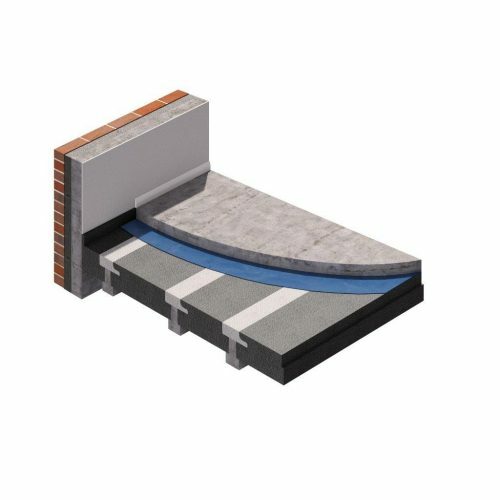 Jabfill is tongue and grooved to prevent moisture transmission across the cavity. 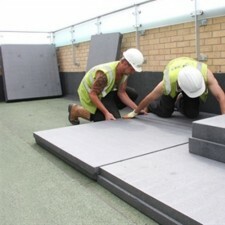 It also has an external profile that aids moisture run off and prevents insulation becoming damp.